We take the hassle out of purchasing the “big stuff”! 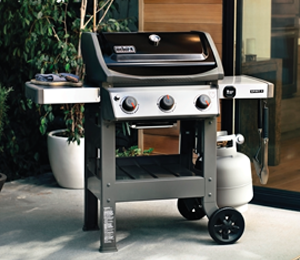 We offer free local delivery and assembly on select Big Green Egg and Weber Grills. Other local delivery available, call your Strosniders store today for more details. Is your chainsaw dull, or bucking its way through wood? It’s not the efficient way to get a job done and it’s a slow way to cut wood. Let our helpful staff help sharpen your chainsaw - the best and easiest way to avoid a mess and to keep you safe! We know the importance of getting it just right when it comes to paint color. With our computerized paint matching system, you can bring any item in that you are looking to match - pillow, rug, fabric swatch - we’ll match anything! We will match accurately, quickly and provide you with a consistent color. Don’t know what gift to give your husband, wife, friend, or coworker? 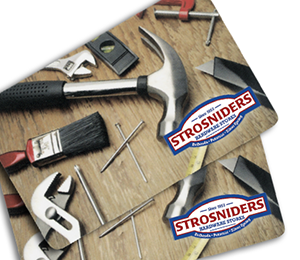 Give the perfect gift all year round with a Strosniders Gift Card! Perfect for anyone, and any holiday, birthday or special occasion. Available for purchase in-store. Get yours today! Our service is a cut above the rest at Strosniders. 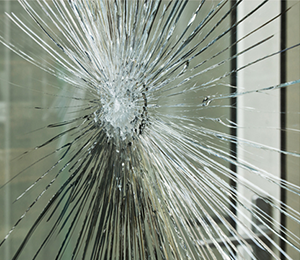 Do you have a project requiring careful cutting of glass or plexiglass? Stop by one of our store locations and let us help you! 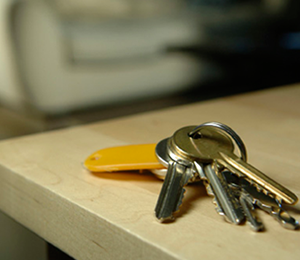 Need a spare key made? Come in to Strosniders today for your duplicate. We also offer Automotive Chip Key cutting! Inexpensive and fast service. Strosniders has an on site paint color consultant at our Bethesda & Potomac locations to assist in your remodeling needs. 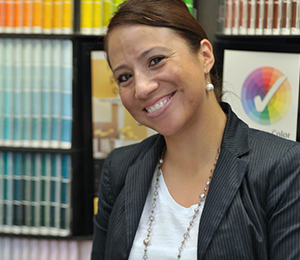 Karla Thornton, our professional color consultant, has over 7 years experience in the residential and commercial design field. 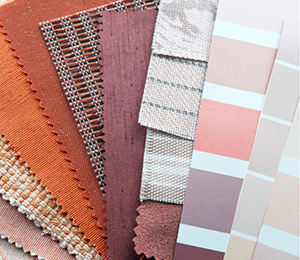 Karla will assist you with experimenting with colors, navigating the color selection process, and adding energy to your home. Click to learn more. 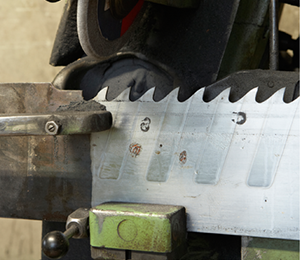 We like helping you improve your home so that’s why we offer pipe cutting and threading. We offer free pipe cutting for any size of galvanized or black iron pipe. 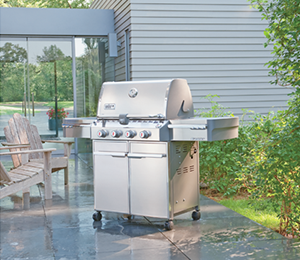 Purchase a new propane tank at any of our locations. Exchange your empty tank for a full tank at any of our four locations or fill your tank at Bethesda or Kensington. We can help with those projects around the house with our rental department! 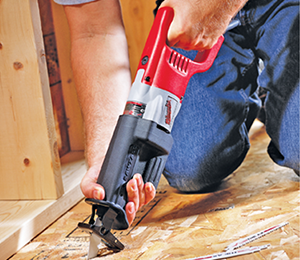 Our knowledgeable staff can help you select the tools that best match your project needs. Call your local store for availability Click to learn more. 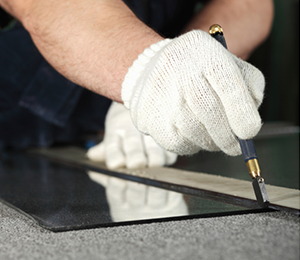 We have specialists available to assist if you don’t consider yourself a handy person. No need to waste a minute of your day and you’ll have your screens and windows back up like brand new in no time. Please note: Repairs at Silver Spring Location are done at the Bethesda location. This results in a longer turn around time for these repair orders. 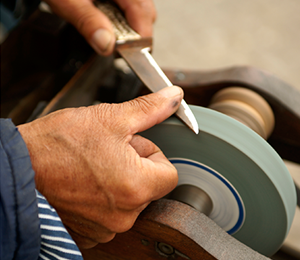 We will thoroughly inspect your knives to make sure they are not too far worn before we begin sharpening. 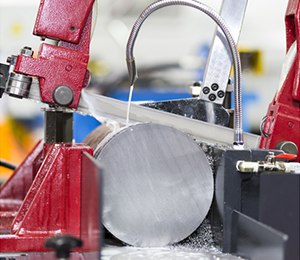 Our skilled operators grind all knives on our special machines. All knives and scissors are cleaned before we return them back to you so they are like brand new. You can shop our entire store -- from housewares to seasonal items to lawn care and everything in between. In addition to our thousands of items in stock, we have a vast selection of items that are available for special order. Times vary for arrival depending on the manufacturer. Contact our store today for more details on specific delivery times. No job is too tough for us. We’re dedicated to offering the hardworking outdoorsman the quality products they know and trust. 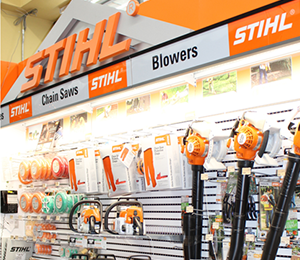 That’s why you can trust us to repair STIHL equipment correctly and efficiently so you can get back to your outdoor projects as quickly as possible. Get the most out of Strosniders with our UPS Shipping Center. We can help you ship your packages anywhere. We’ve got the tools and resources to better serve you and your specific needs and save you time and money along the way. Window shades offer a great way to control the light for a room’s interior in the least expensive way. Traditional roll-up window shades are manufactured wide to accommodate the widest possible openings. Strosniders can assist you in getting the shades cut to the correct size for the windows in your home. 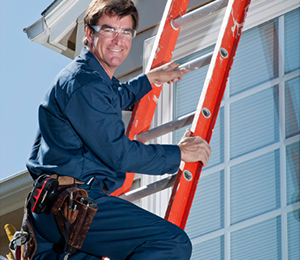 Strosniders is happy to recommend businesses for various home repairs. These are companies we’ve formed relationships with over a long period of time. They are all licensed and insured. Strosniders is the place for service. We offer a wide variety of hardware services to fit your needs! 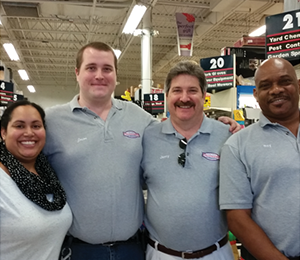 Our knowledgeable staff is here to help!